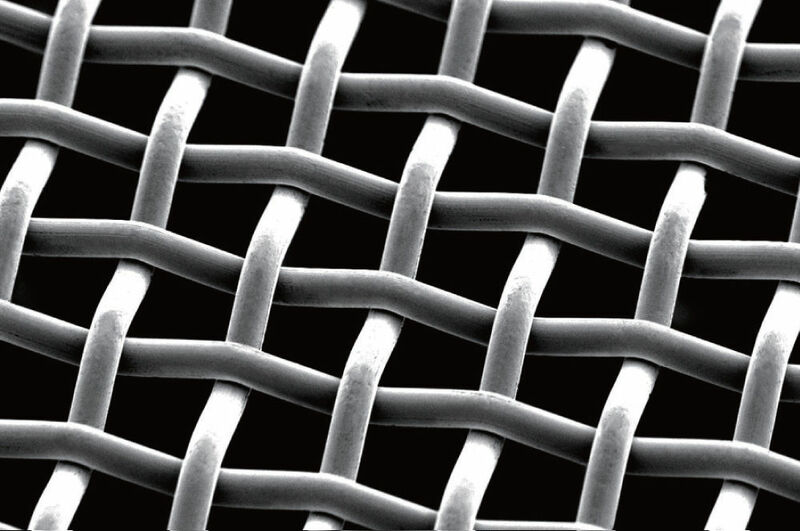 M-30 metal mesh has exceptionally low elongation and large mesh open area. It is woven with stainless steel wire with 3 times stronger tensile strength than that of standard stainless steel wire. It minimizes mesh interference to the print image while ensuring excellent paste transition. As a result, it is suitable for challenging applications utilizing high viscosity paste, such as solar cell, MLCC, LTCC and others.